World Class athletes were seen in an epic crew race down the Potomac River on October 7, 2015. Boats representing Canada, USA and the world were engaged in a battle of power and will. The surprise, however, was not that this impromptu race was omitted from reports of international rowing results. The surprise came from that the rowers were hockey players – experiencing their first row in a crew shell! Looking for a team-building exercise, the National Hockey League’s Washington Capitals made their way down to the Potomac for a row. While raw power was not lacking, technique might have leave some room for building some more boat speed. It’s great to see elite athletes branching out to try something new and willing to not look so elite for sake of some fun with their teammates. We’ll have to keep an eye out for GW Crew members this winter strapping on the skates and pads, carving edges and going top shelf! Full Caps article, including the announced winner of the race can be seen here. Rutgers drops crew as a varsity sport, despite rich tradition and endowment. 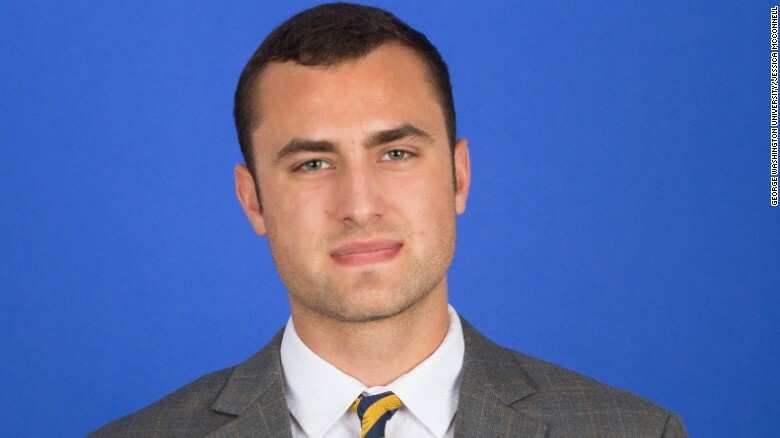 Despite battling a broken rib suffered while competing at the IRAs, rising sophomore Jordan Tewksbury-Volpe represented the United States and GW Crew with his rowing in the lightweight pair. What is that Crazy Contraption? 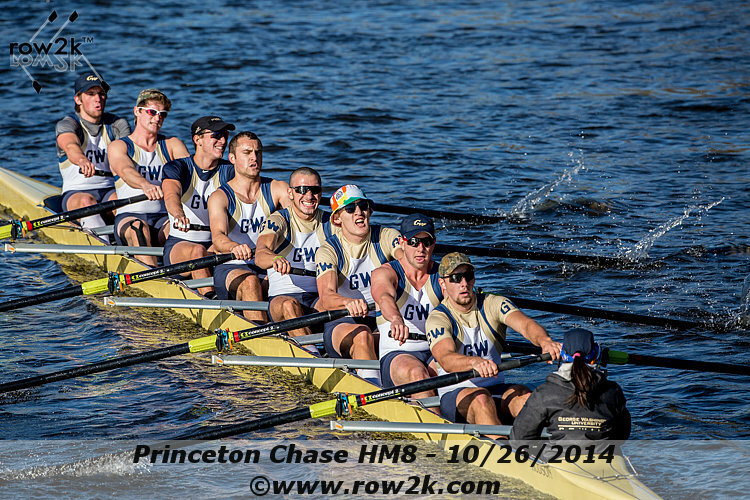 While at a recent Head of the Charles, GW athletes win a competition using a land training tool by Rowing Innovations. Ed. Note: Anyone know what year this is? Post-Gazette piece featuring the man who became an Olympian. Rowing machines and Erg Sprints make a move into the mainstream, attracting fitness enthusiasts in addition to rowers.